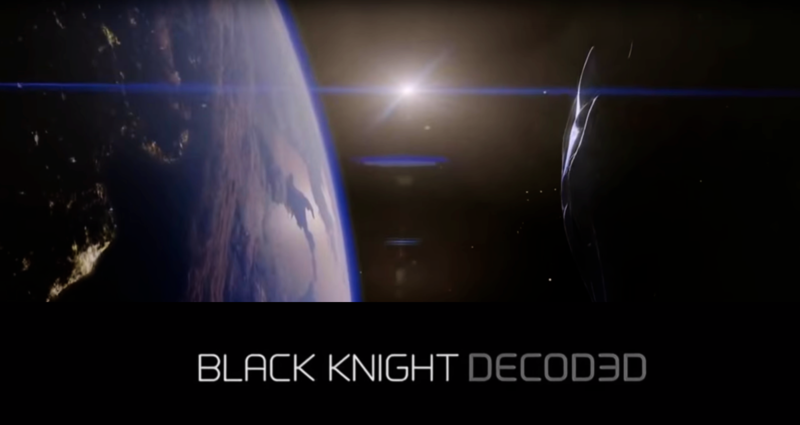 Released today, Pepsi’s original short film, Black Knight Decoded, was shot from multiple perspectives on the ground and from space using UrtheCast’s Ultra High-Definition video camera, Iris, aboard the International Space Station. Throughout Summer 2015, people from eleven countries came together to create elaborate installations, which were captured by Iris and featured throughout the film’s narrative. The innovative use of this technology, combined with an all-star cast and participants from across the globe, made this Pepsi Challenge project particularly unique. Last week, in the span of five days, the UrtheCast team participated in two hackathons at opposite ends of North America. Hundreds of people were exposed to the UrtheCast Platform and Earth APIs for the first time.